Addicted to washi tapes? You can never run out of creative ideas to make with washi tapes. They are versatile and comes with thousand different designs. 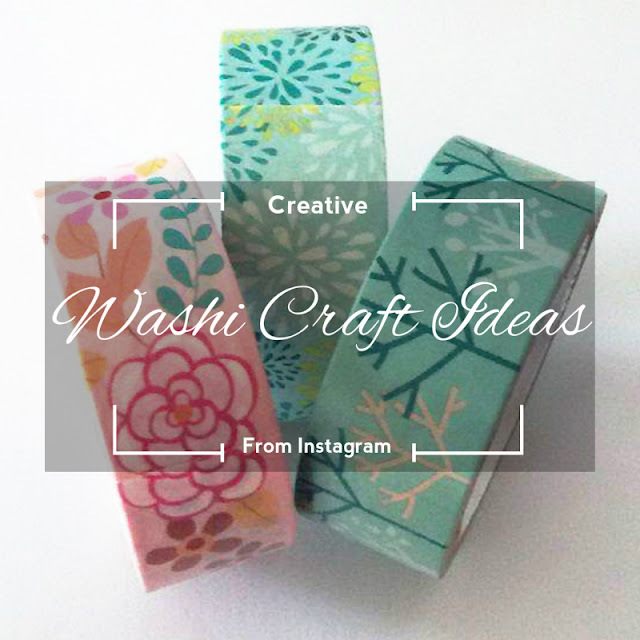 Here are some noteworthy ideas that you can employ in creating your washi tape crafts. This fun organizer by @byjillee uses your washi tape collection and an empty cereal box! How smart is that! Check out her blog for the instructions. Time for me to finish off these Cheerios.